Go Media helped create what is now known as Dead Era from the ground grave up… In need of branding, a website, and apparel design, we worked together to establish the voice, and in this specific case, the face of the Dead Era brand. The brand concept and logo design would be a commentary on youth’s current obsession with technology and their online, virtual ‘lives,’ satirized on the canvas of contemporary street wear, T-shirts, hoodies, and other merchandise. Dead Era’s mission is to produce a quality product that brings people together in an effort to counteract the deadening of the current and future generations. 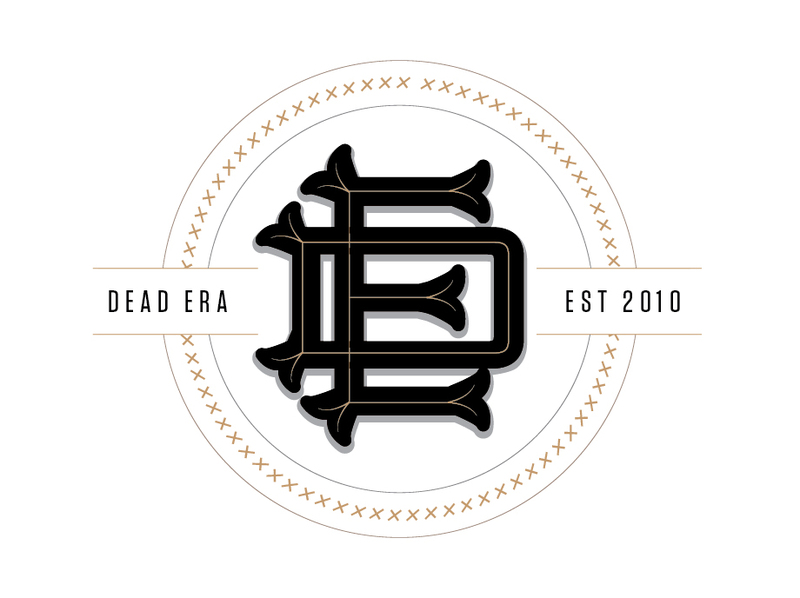 The Mascot dubbed ‘Morty’ is the face of the Dead Era brand. Above is some of the character development. 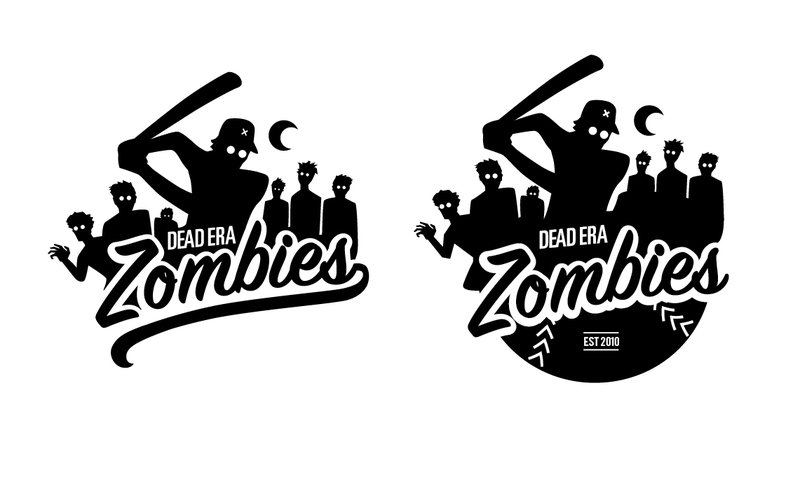 Below is the artwork for a baseball theme inspired T-shirt. The Dead Era Zombies. The graphic on the left is the approved version, where the version on the right is an alternate. 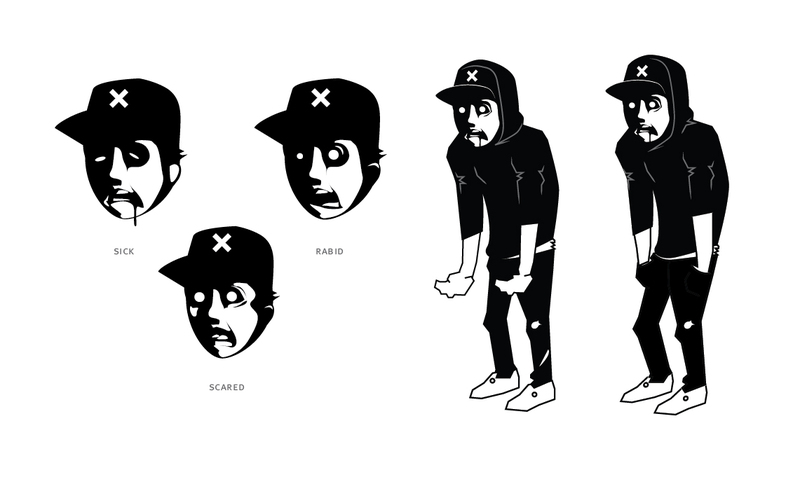 Below is a custom illustration for the Dead Era website. View that portfolio entry here.